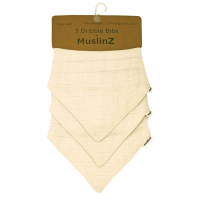 MuslinZ’s Dribble Bibs are made from double layer, super soft organic cotton and bamboo muslin fabric that is extra absorbent and also quick to dry. 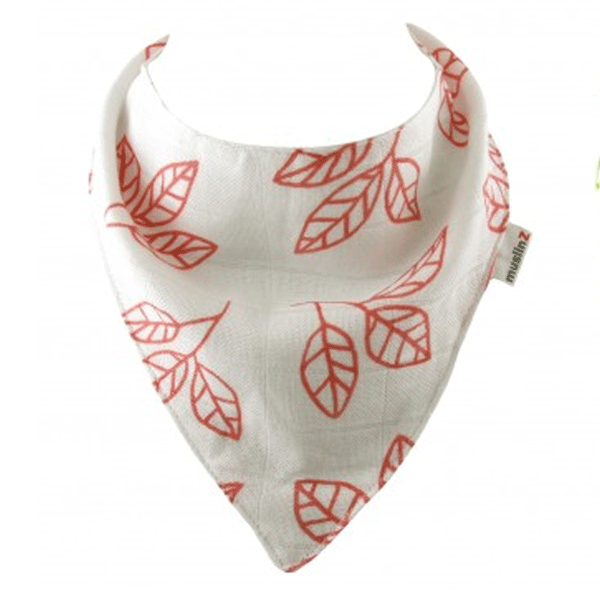 The light yet hard wearing fabric which gets softer with every wash, is less bulky than traditional bibs, perfect for smaller babies, and has a double popper fastening at the back to make sure it stays where you want it. 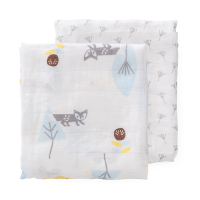 No scratchy velcro to irritate your baby's sensitive skin and stick to everything in your washer and dryer. 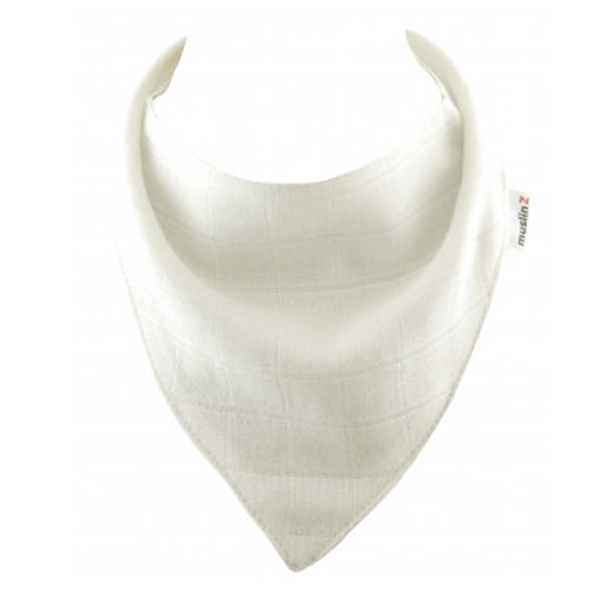 Ideal for newborn babies through to teething and weaning! 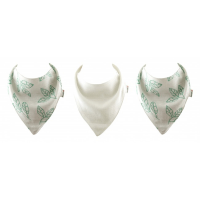 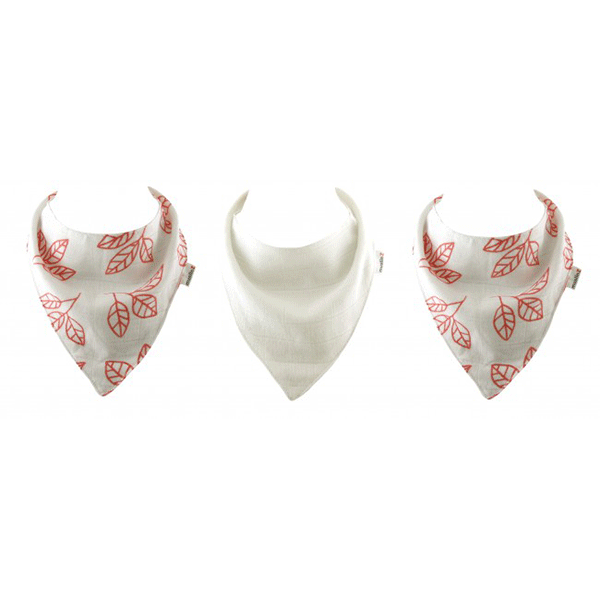 Pack contains one plain white bib and two white with a coral leaf pattern bibs. 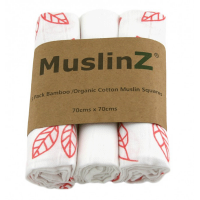 Easy to use; machine washable at 40 degrees. 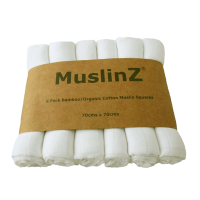 Co-ordinates with 70cm coral MuslinZ Muslin Squares.